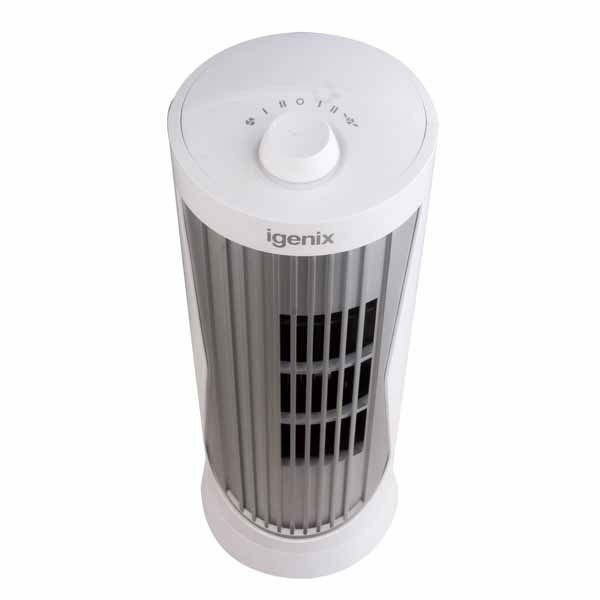 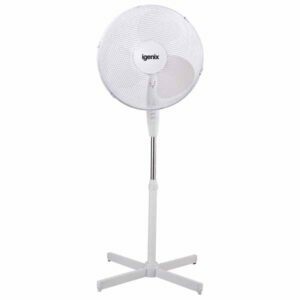 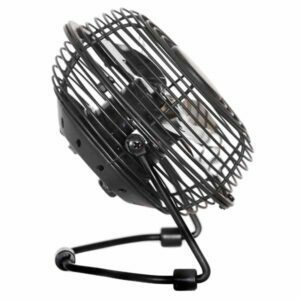 Great, compact fan that I use on my bedside table to help keep cool during the warm nights of late. 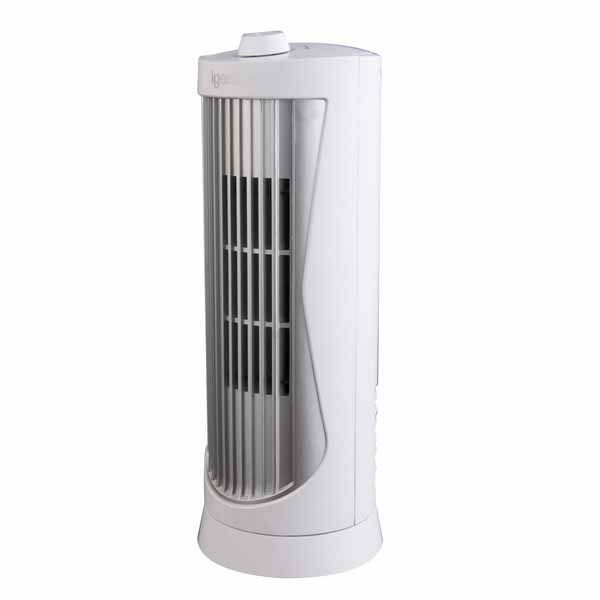 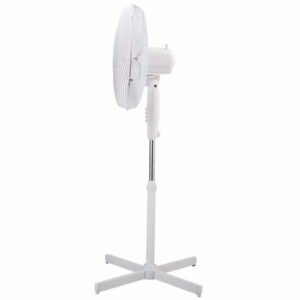 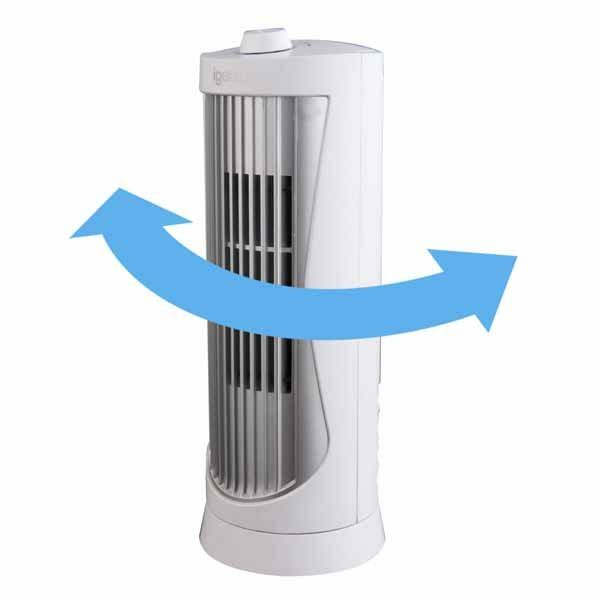 The fan is not the most powerful but is ideal on the lower setting to not be too disturbing whilst sleeping. 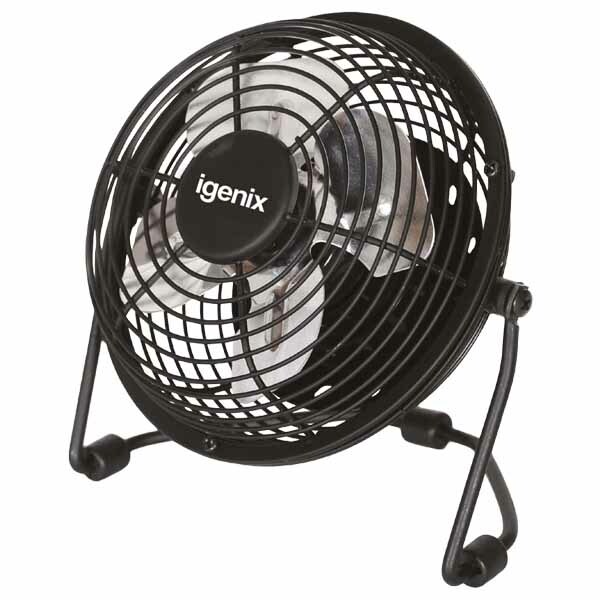 The oscillating movement is silent, unlike my old desktop fan which was way too noisy to use whilst sleeping. 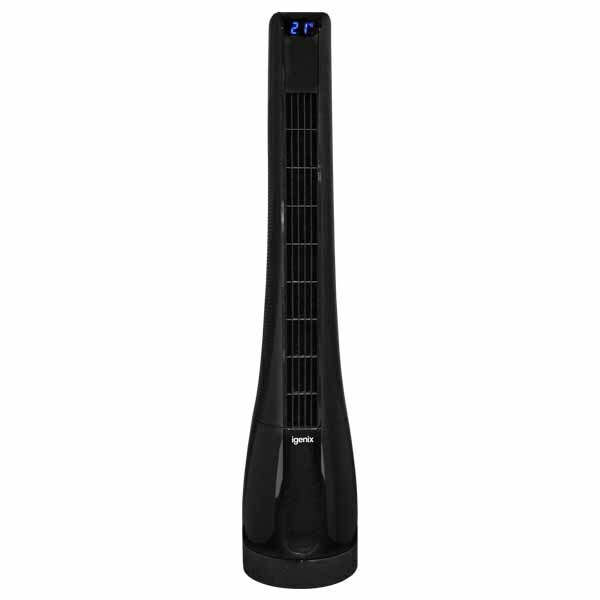 Seems well made and I’m impressed with the 2-year warranty, so hope to get many years service from it. This fan will not cool a larger space, but in my eyes, it’s not designed for that purpose, it is however very good at personal cooling. 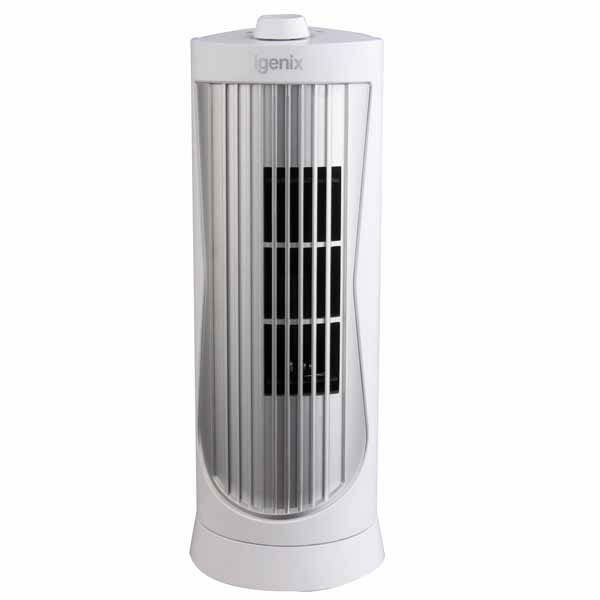 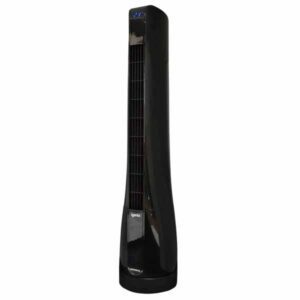 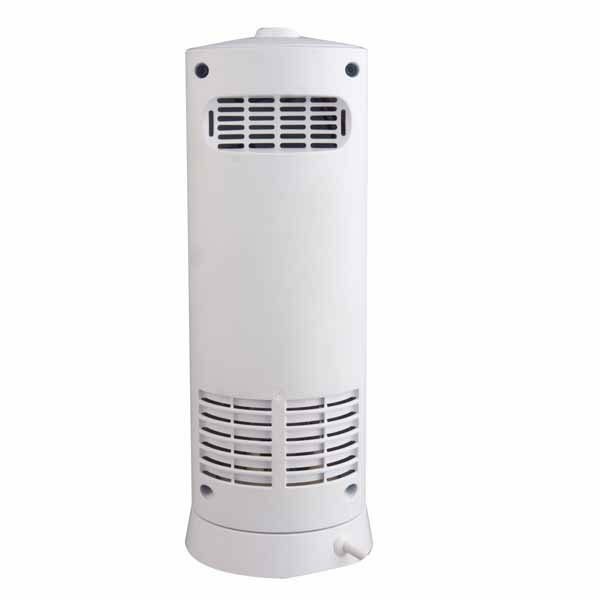 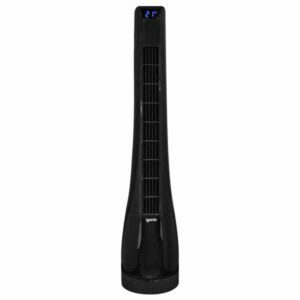 Highly Recommended, we even purchased another unit so we both have this little unit keeping us cool during the current heatwave!